Hearing aids can be a cause of self-consciousness for some, with people feeling their hearing aid is unsightly and distracting for others. 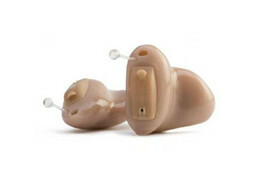 If you feel your hearing aid is unsightly and bulky then an invisible hearing aid could be the perfect solution. We stock a large range of invisible hearing aids which offer the latest technology and high degrees of customisable hearing settings. 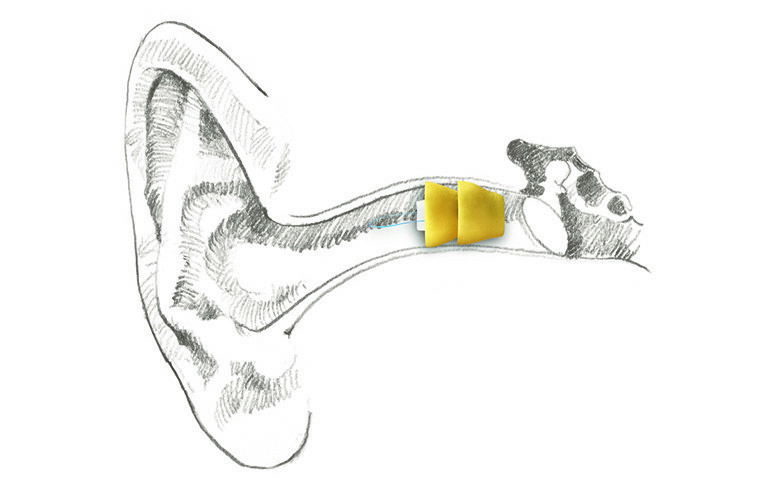 These hearing aids can be custom made to fit your ear canal and are incredibly discreet, being virtually invisible during day-to-day activities. If you are interested in trying an Invisible Hearing Aid, why not use our ‘Try before you buy’ service, which means you can make sure you are entirely happy with your Digital Hearing Aid before you spend any money! The new generation of hearing aids, digital hearing aids have an array of settings and options for perfect customisation. 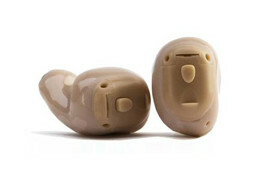 A variety of In The Ear hearing aids for greater levels of comfort an discretion. If you wish to get in touch with us for any reason then please use the form below.